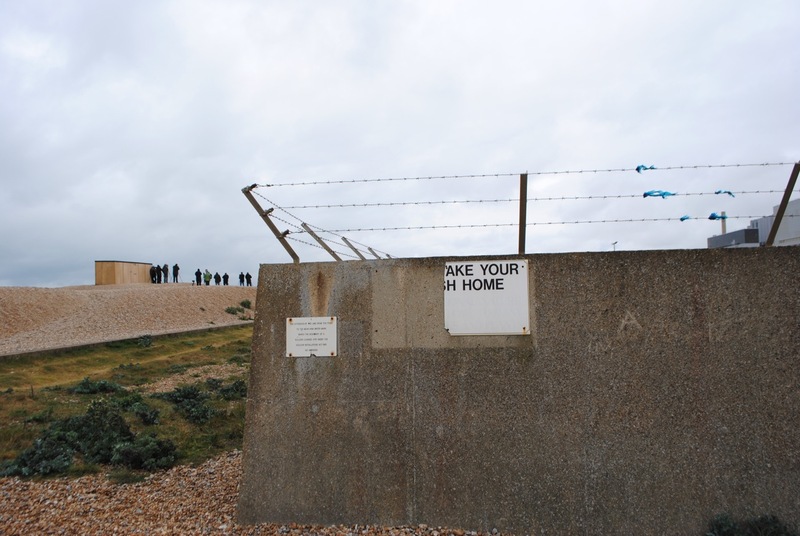 Dungeness is an inhospitable place when the wind is up and the rain sweeps across the shingle. It was early on May Day. The crew on the beach, poised like weekend paramilitaries on exercise, were not there for the weather. This was a stake-out. When I asked what they were up to, one of then told me that a group ( a colony? a screech? a raft?) of pomarine skua was coming up the coast. Ah, so that was it. This was birdwatching as hi-tech pursuit, twitching weaponised. These pomarine skua were not going to escape being tracked, photographed, recorded, and uploaded, air to Cloud. There was serious work to be done that morning: binoculars sweeping the horizon, DSLR cameras primed, smart phone tracking apps locked on. ‘They’ve just passed Selsey.’ The poor bastards were flying straight into it. There is something slightly deranged about competitive birdwatching. The money spent, the miles covered, the apparent lack of pleasure in the moment. The chase and figurative capture is everything, the joy in Nature insignificant. The presiding spirit is Stanley Gibbons, not Richard Jeffries. But each to their own. ‘The quantity of pleasure being equal, push-pin is as good as poetry’ said Jeremy Bentham. I think he was wrong but it doesn’t do to get too snooty about these things. Better, after all, for the spirit and the body to be out on a beach, in the wind and rain, watching for birds, than warm at home, watching breakfast telly, hands on paunch. There are times when the caricature is not merely confirmed but raised a power or two. In January 2012, a rare Spanish Sparrow was sighted in the village of Calshot, Hampshire. 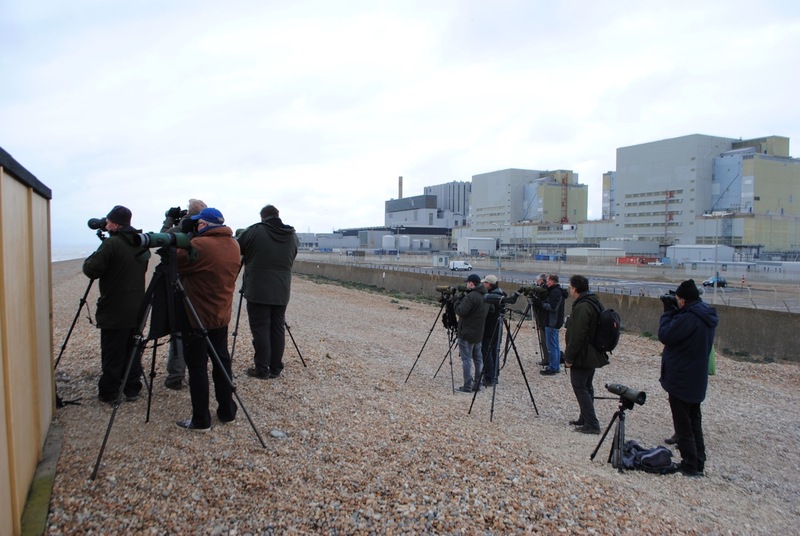 Hundreds of twitchers arrived, and the local police had to set up a cordon and manage the crowd. Residents feared their gardens would be overrun by middle-aged men in anoraks, clutching cameras and notebooks. Newspapers reported that the local army base had been put on alert. Simon Ingrim from the Hampshire Ornithological Society said, ‘We warned residents the discovery would cause what is known as a major twitch.’ Thankfully the invasion passed without incident and the Spanish Sparrow fled the country. I left the Dungeness twitchers to it and went off to find Prospect Cottage. Half an hour later, the rain stopped and the wind dropped. A nice day for it in the end.